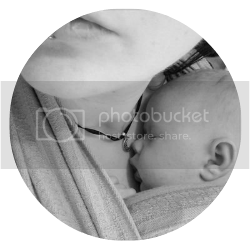 Tiaras & Prozac: Kids Pass: Discount! With only two and a half weeks left at school, the Summer Holidays are looming. It's not cheap taking one child out but when it comes to four and two adults, every little helps. We're lucky enough to be reviewing the Kids Pass over the summer as the lovely people there have very kindly provided us with a free card, so keep checking back for blog posts from when we use it. 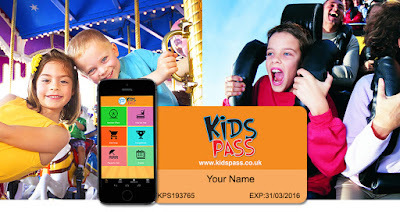 If you haven't heard of Kids Pass it's an annual discount card that you purchase and it entitles you to discounts at various family attractions (up to 60% in some cases) and plenty of 'Kids Eat Free' offers and well know eateries! Usually an annual pass will cost you £59.99, but... (stay with me here, this is a good but), for my lovely readers here at Tiaras & Prozac, I have a discount code for you. If you enter the discount code TIARAS15 when you go to purchase it at www.kidspass.co.uk will only cost you £19.99! If you use this offer do please comment with the places you visit and the fun you have!